Interior lighting design helps create more beautiful homes, highly productive offices, and functional interior spaces. 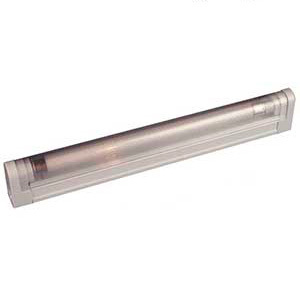 Shop our selection for LED, halogen, and fluorescent fixtures from Hafele. 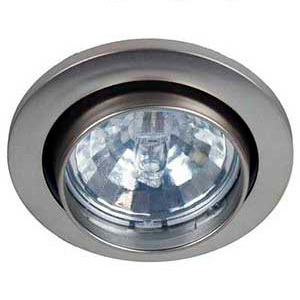 Many are available in recessed and surface mounted configurations. 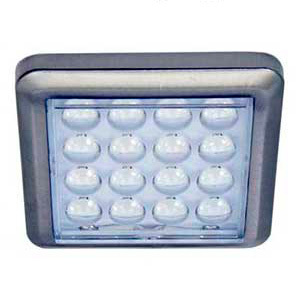 Strip lighting, spotlights, and other fixture styles are also available. These interior lighting products provide energy efficient lighting for walls, countertops, cabinets, desks, and general ceiling installation. No electrical knowledge or special tools are required for installation of a majority of these products. Act now and use fluorescent, halogen, or LED lighting to avoid eye strain and improve the look your home or office.